At one point in their life, homeowners will have to deal with roofing problems, be it through repair and renovation or during the initial roof installation. It is one of those housing problems that are almost impossible to ignore for both the residential and commercial homeowners. Nobody would be comfortable living in a house with leaking or collapsing roof; it is not only dangerous to your life, your loved ones or your tenants, but also unhygienic and unhealthy. Also. there have been a lot of reported cases of tenants suing landlords/ladies for damages due to such eventualities, trust me you don’t want to be part of it. You, therefore, need a roofing partner who will always be there with you at every step of your home improvement process; that’s where Sparkle Roofing contractors come in. Conducting your research and coming up with the best roofer happen to be one of the challenging task homeowners have to go through. You need a certified, proficient, experienced, licensed….contractors that will offer you incredible roofing services at affordable price. Particularly, for the residents of Toronto, Markham, Richmond Hill, Vaughan, Pickering, Oakville, Oshawa, Burlington, and Newmarket, if you happen to searching for an all-rounded roofer, no doubt you will always end up with Sparkle Roofing contractors. We attribute our success and good reputation to our organization objective which is always to supersede our customer’s expectation by offering nothing but the best. 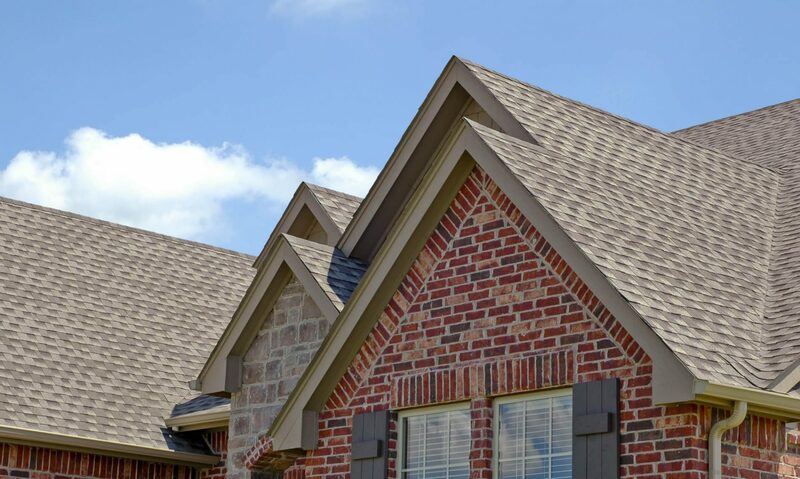 We mainly deal with flat roof installation, shingle roof replacement, and repair which happens to be the main roofing problems. Like any other business, roofing is competitive and requires you to have a competitive edge over your competitors for you to remain relevant in the industry. At Sparkle Roofing, our reputation proceeds us and our services recognize us. Our services are customer friendly and affordable at all time which makes us the most preferred roofers to both average and above average income earners. As if that is not enough, we have made entire process involved in making the contract easy and convenient for our clients. Let me take you through the three basic steps involved in securing a roofing deal at Sparkle Roofing contractors. Drawing estimates: Like any other deal, we have to determine the basis of the contract, which is impossible if we have no rough estimate of the roofing work that needs to be done. That is why immediately you approach Sparkle Roofing Contractors; our immediate response is usually to send our team of expert to go and assess the entire site and come up with the recommendation that will be used to come up with the most favourable deal for you. The Second Step is making the deal: We are very sensitive to time, and that is why we are particularly swift to make sure that we reduce a lot of processes involved before our clients can get a suitable deal. However, you don’t have to worry about signing a shady deal that may come as a result of us speeding up the entire process as our experts will take you through the contract word for word interpreting what you may not understand to make sure that you only commit to what you know. Our final step is to get the contract rolling soonest possible. You do not have to worry about the safety of your property as our professionals are very sensitive about that. Apart from that, we not only concentrate on the main contract, we also try as much as possible to make sure that our working area is left clean and organized than we found it. To sum it all, we are only get paid for the job done NOT the job to be done; we let you assess the entire process and only pay once you are satisfied with the job done.